Two lots in one! 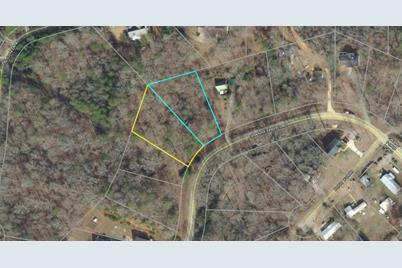 This 1.08+/- acre woodland sits a stone's throw away from the serene waters of Lake Lanier. Additionally, this private land resides just outside the gated Timberidge community with access to all of its amenities. With an adult and kiddie pool, tennis and basketball court, covered cookout, and a 12 slip dock, this community has play and leisure at one's fingertips. This site couldn't be more perfect for the groundwork of a dream house or vacation/weekend home. Take a glimpse of this piece of prime real estate and capture a slice of the American Dream. Driving Directions: Take I-985N to exit 16 toward Rd Atlanta/Lanier Nat&apos;l Speedway. Use two left lanes to turn left on GA-53 W/Mundy Mill Rd. Turn right onto GA-53W/McEver Rd. Use the two left lanes to turn left onto GA-53W. Take Chestatee Rd to Grant Ford Rd. Can also GPS. 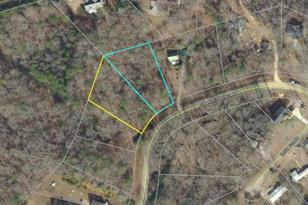 6226 Grant Ford Road, Gainesville, GA 30506 (MLS# 6515602) is a Single Family property with a lot size of 1.0800 acres. 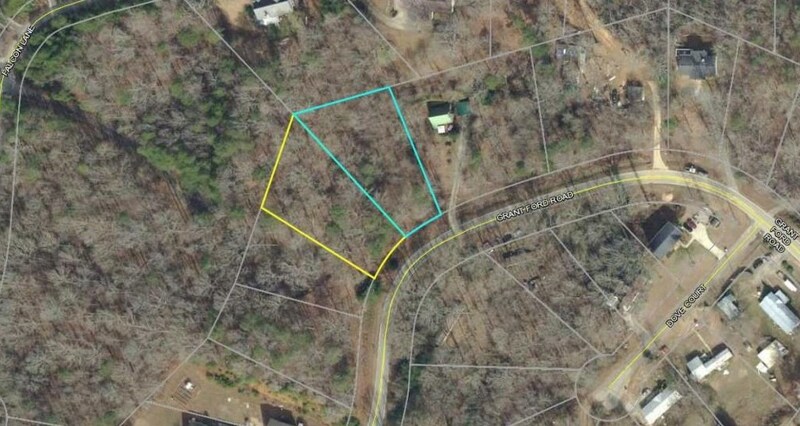 6226 Grant Ford Road is currently listed for $27,000 and was received on March 05, 2019. Want to learn more about 6226 Grant Ford Road? Do you have questions about finding other Single Family real estate for sale in Gainesville? You can browse all Gainesville real estate or contact a Coldwell Banker agent to request more information.